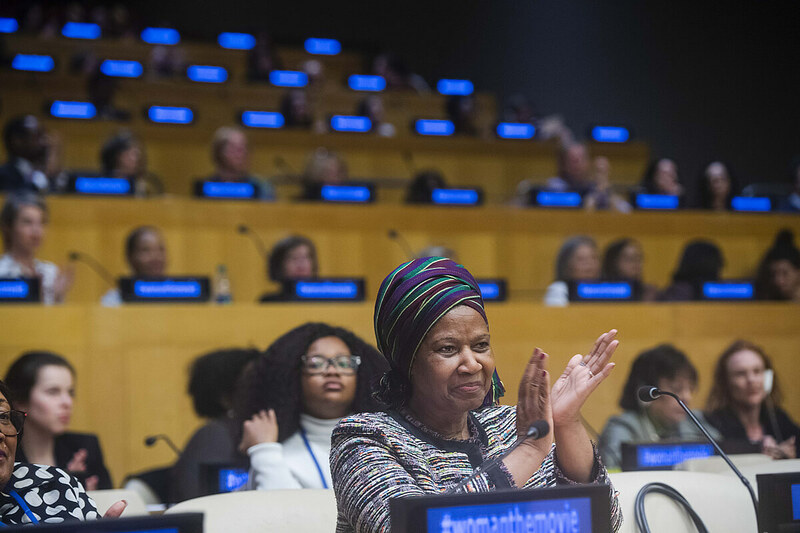 Our activism is presently targeting the United Nations Commission On The Status Of Women (UNCSW) and associated women’s Non-Governmental Organizations, convened at the sixty-second session of the UNCSW at UN headquarters, New York, March 12 to 23 2017. Regular visitors here will know we’ve consistently exposed and challenged the UNCSW and women’s NGOs for their refusal to oppose and condemn forced sterilizations. In particular their silence on China’s coercive population control program. Clearly anyone supporting human rights would be concerned that a UN body and NGOs, apparently dedicated to defending and promoting women’s rights, choose to ignore these harrowing violations. Yet that’s precisely what is happening. 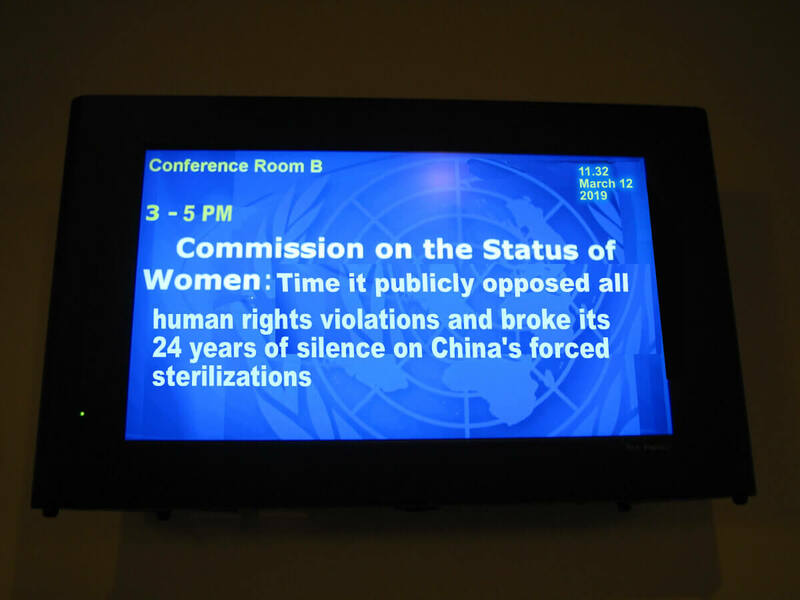 “In November 2015, the UN Committee against Torture conducted its fifth periodic review of China’s compliance with the Convention.18 In its concluding observations, the Committee stated its concerns about China’s coercive implementation of the population policy, such as coerced sterilization and forced abortion, and the lack of information on investigations into such allegations” (Source: CECC Report 2016). We would like to thank the UN Committee Against Torture for its concern on this most disturbing of human rights violations and greatly appreciate their decision to investigate and challenge the Chinese authorities on this matter. A few months earlier they had requested China’s regime provide information on ‘‘the total number of investigations or prosecutions launched against officials and other persons” with respect to coercion within China’s population program. Responding during October 2015 China’s government failed to furnish the Committee with the relevant data sought by UNCAT. No surprise there then! This clear refusal to comply with a official UN inquiry into reports of violations imposed by China’s population control program provides further evidence (not that much more be needed) that women in China remain subject to a range of draconian measures that contravene a number of human rights principles and breach the United Nations’ Beijing Declaration and Platform for Action (adopted by the Fourth World Conference on Women on 15 September 1995, endorsed by UN General Assembly resolution 50/203 of 22 December 1995). 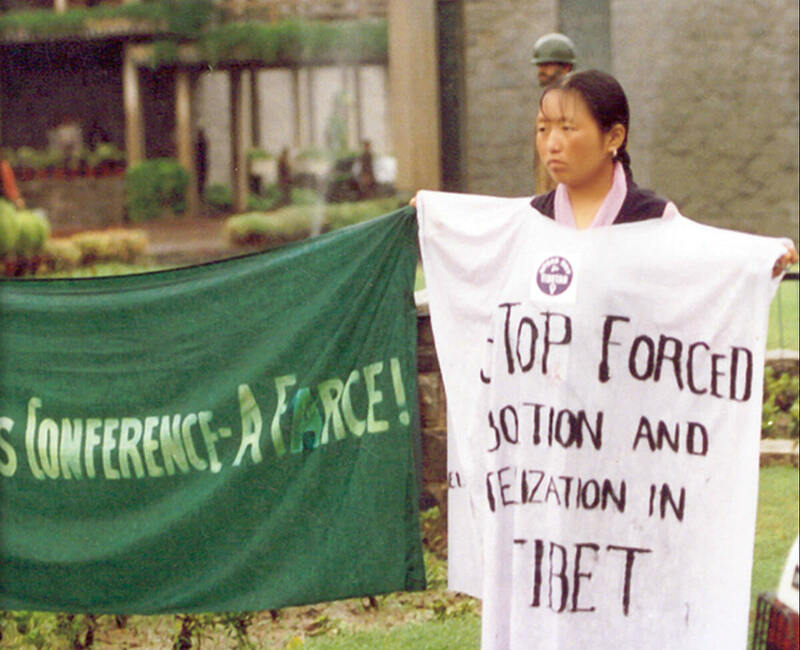 That document, to which China is a signatory, states that governments which participated in the Fourth World Conference on Women reaffirmed their commitment to: ‘‘Ensure the full implementation of the human rights of women and of the girl child as an inalienable, integral and indivisible part of all human rights and fundamental freedoms; . . .’’ (para. 9) and ‘‘are convinced that . . . [t]he explicit recognition and reaffirmation of the right of all women to control all aspects of their health, in particular their own fertility, is basic to their empowerment; . . .’’ (para. 17). 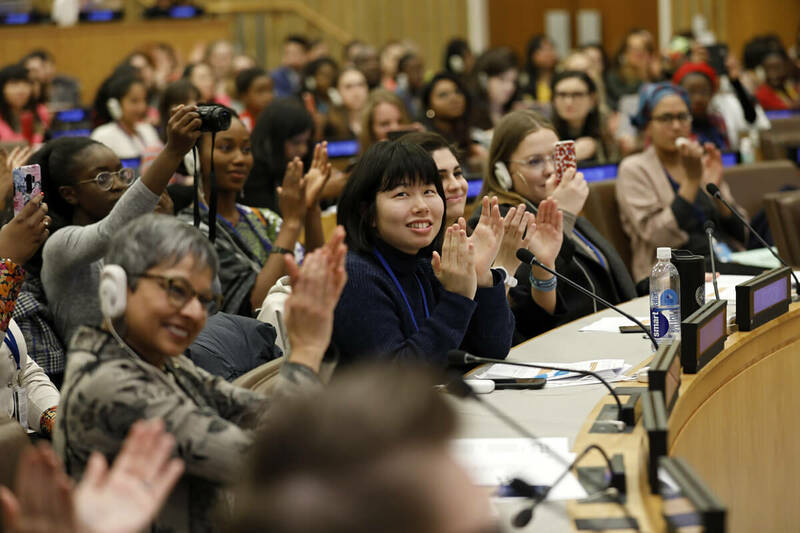 UNCSW and Women’s NGOs may be seen across social media as championing women’s rights and demanding empowerment across all sorts of areas. Such as education, employment, social mobility and human rights. Indeed who would oppose such calls. The priority theme for 2018 is ‘Empowering Rural Women And Girls’, and we have witnessed limitless energy and arguments to advance that cause. However their take on ’empowerment’ does not extend to a woman having a right not be forcibly sterilized, they do not advocate what any right-thinking person would consider as constituting a fundamental freedom. Even as their prestigious UN colleagues in the Committee Against Torture document their concerns on the subject and expose the Chinese authorities blatant refusal to cooperate, they remain mute! Meanwhile the parallel NGO Forum, which runs as ‘Side Events’ over the same dates is hosting a series of meetings and presentations. These for the most part reflect the main theme. 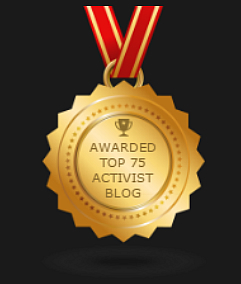 However, other issues feature, including of course Female Genital Mutilation. No one is arguing these are not worthy subjects to be supported. Yet the key point is that the same community of women’s NGOs has again chosen not to give exposure to the forced sterilization of women. Yet those organizations are aware of those violations, especially with regard to China, despite such knowledge they have once more cast a veil of indifference over the subject. 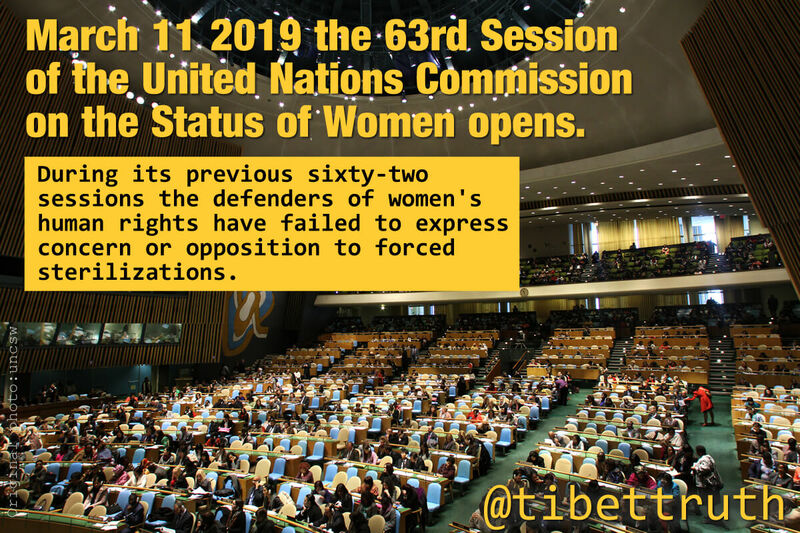 This censorship and denial occurs each year at the UNCSW and NGO Forum, making a mockery of the claim that such bodies are committed champions of women’s human rights. If truth be known it is an agenda, or ideology which is being supported, not human rights as a universal principle, hence the politically correct themes and issue selectivity on display.